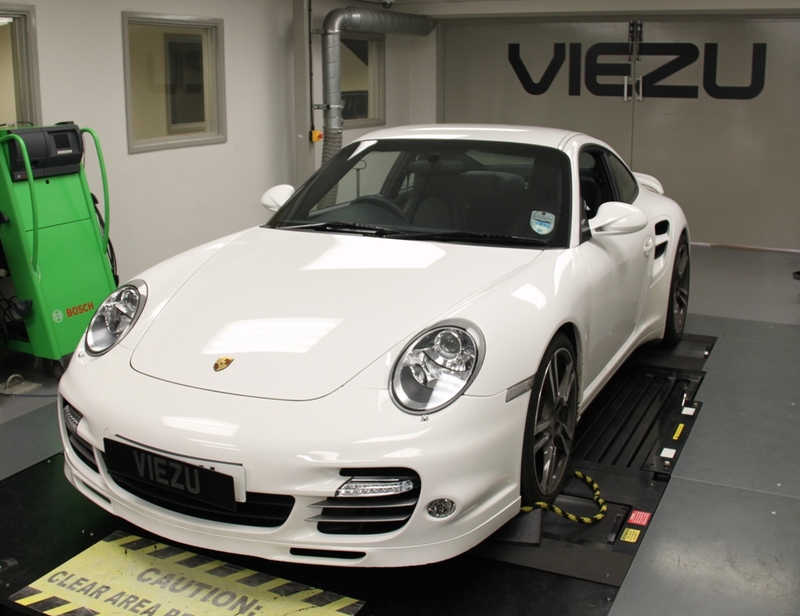 Porsche tuning is one of our favourite pass times at Viezu, this week we took the opportunity to do a little research on the brand new Porsche 911 turbo, tuning and ecu remapping was undertaken to deliver a blend of power, smoothness and throttle response that delivered an additional 39bhp. 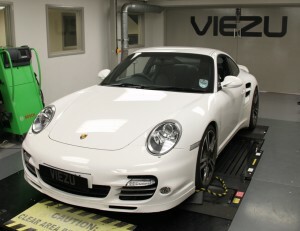 Viezu and its worldwide network of dealers can undertake Porsche tuning and Porsche ECU remapping for almost all the range of Porsche vehicles as well as Porsche Panamera tuning, we can cover the Porsche 997 turbo, and Porsche 996 turbo tuning and performance tuning, Carrera, 944, 924 (Older models will require chip tuning) and Porsche cayman tuning and Porsche Boxster tuning. The 4×4 Porsche Cayenne tuning can be for both petrol and diesel models. All Viezu Porsche tuning, and all our ECU remapping comes with our try before you buy, money back promise and independent insurance.